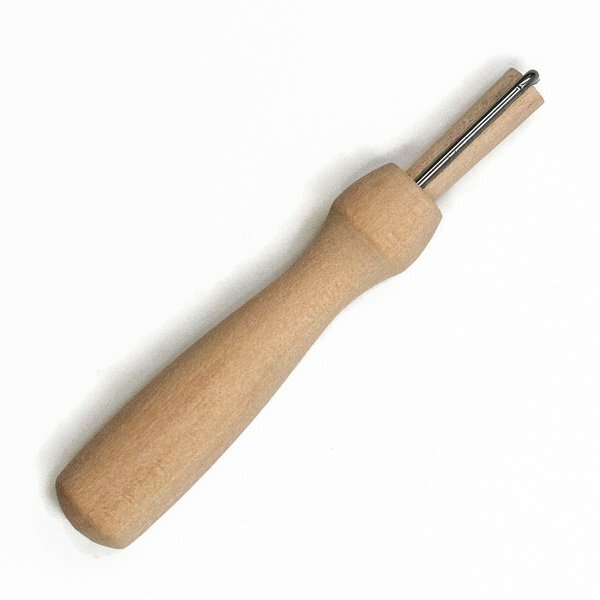 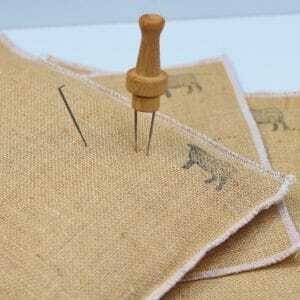 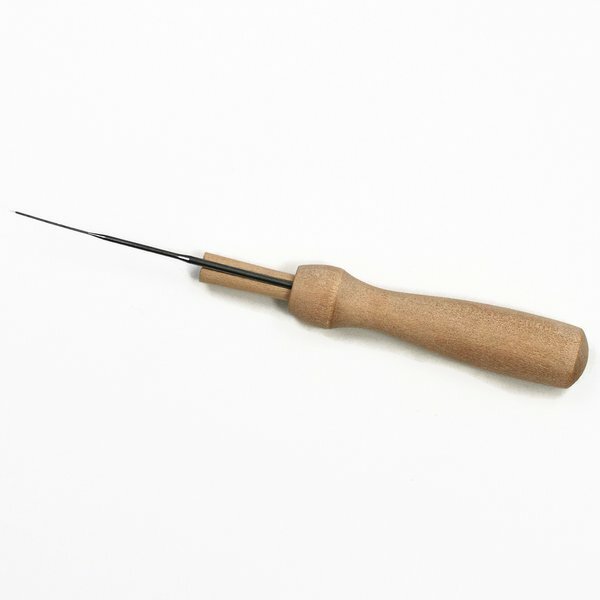 Wooden felting needle holder for use with one felting needle. This holder has a smooth, comfortable finish. 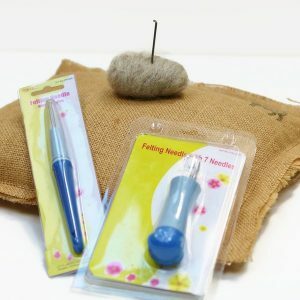 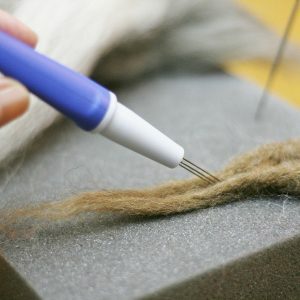 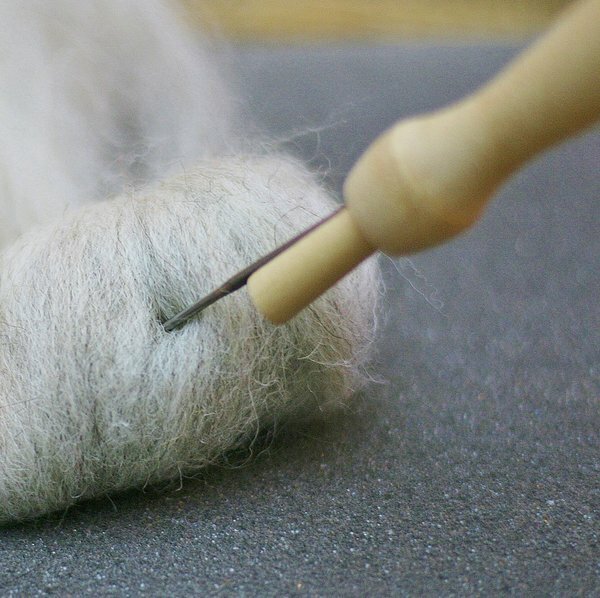 Needle Felting Pen. 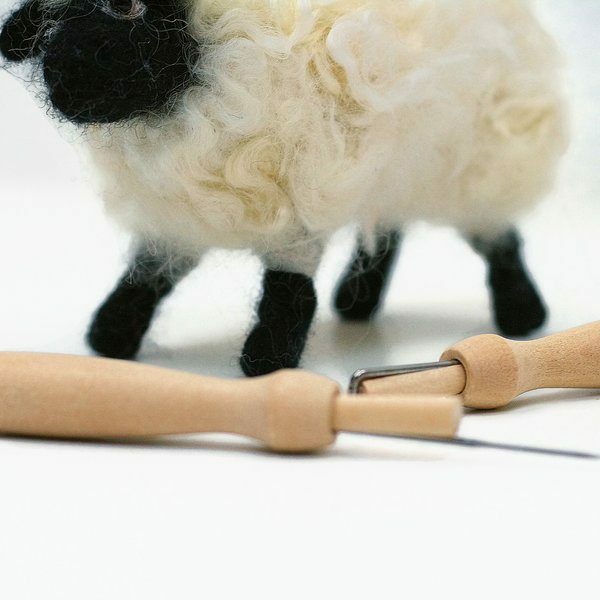 Needle felting tools.